You will Get Rs.25 Cashback For each Unique Transaction of Rs.100 or More upto Rs.500 Per Month & Rs.250 for al 100 nonunique Transaction of Rs.10 or More. First of All Download BHIM ABPB App From Playstore. Now Open app Allow All Permissions. Now Select Your SIM & Register Your Mobile Number. Now Link Your Bank Account in BHIM ABPB App. Now Open Profile & See Option Referral Code above the Your Referral Code. Now You Can Start Referring Your Friends. 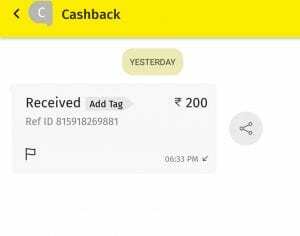 You will Now Need to Send Rs.1 to any of Your Friend if you don’t have one, You can Send on Above Number. Now Start Referring Your Friends & start Earning. Winners will be notified by email/sms. 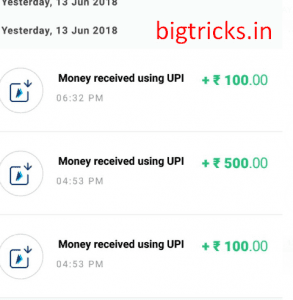 The amount will be credited in 15 working days of the referral getting successful – the 5 referred people installing the app, linking their bank account, completing their first transaction and adding the referral code of the referrer in their profile section of BHIM ABPB. All terms and conditions of Makemytrip will apply to the mega prize Rs 10,000 Makemytrip vouchers. Offer not valid for employees, trade partner, service providers, contractual FOS of ABIPBL, holding an account with ABIPBL. Offer valid throughout India except for residents of states/location where such offers are prohibited under applicable law including the state of Tamil Nadu. ABIPBL has the right to contact the winning users for marketing and promotional activities. ABIBPL reserves the rights to, without liability or prejudice to any of its other rights, change/modify/withdraw the Offer without any notice and the customers agree to remain updated with the Offer terms and conditions by visiting the ABIPBL website. In case of fraudulent/suspicious transactions, ABIPBL reserves the sole right to revoke the Offer. This Offer cannot be combined with any other offers and cannot be assigned/ transferred to any other person/ customer. The users shall not hold ABIPBL, its group entities, or affiliates, their respective directors, officers, employees, agents, vendors, responsible for or liable for, any actions, claims, demands, losses, damages, costs, charges and expenses which a user claims to have suffered, sustained or incurred, or claims to suffer, sustain or incur, by way of and/or on account of the Offer, except loss caused due to intentional misconduct or gross negligence on part of ABIPBL. 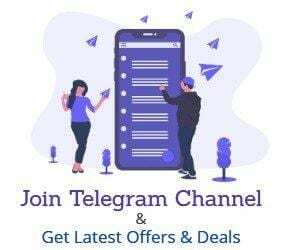 Nothing contained in these terms and conditions, nor the running of this Offer to which they apply, shall be construed as an obligation on ABIPBL to continue the Offer up to, on or after the time the Offer Period ends. The terms & conditions of this Offer shall be in addition to, and not in substitution / derogation to, the rules/regulation governing the use of any ABIPBL services/products. If the Offer and/or anything to be done by ABIPBL in respect of the Offer is prevented or delayed by causes, circumstances or events beyond the control of ABIPBL, including but not limited to computer viruses, tampering, unauthorized intervention, interception, fraud, technical failures, floods, fires, accidents, earthquakes, riots, explosions, wars, hostilities, acts of government or other causes of like or similar or other character beyond the control of ABIPBL, then ABIPBL shall not be liable for the same to the extent so prevented or delayed, and will not be liable for any consequences. These terms & conditions shall be governed by the Laws of India and the courts in Mumbai shall have exclusive jurisdiction over any disputes related to this Offer. User have to transact with another APBP user only or valid on other UPI addresses like Bhim or phonepe? Offer is valid for paytm payment bank or not? 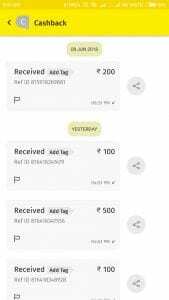 bro bhim abpb par unique transactions ka matlab kaya hai??? ABPB upi user to other Upi user?